Who’s Invited? 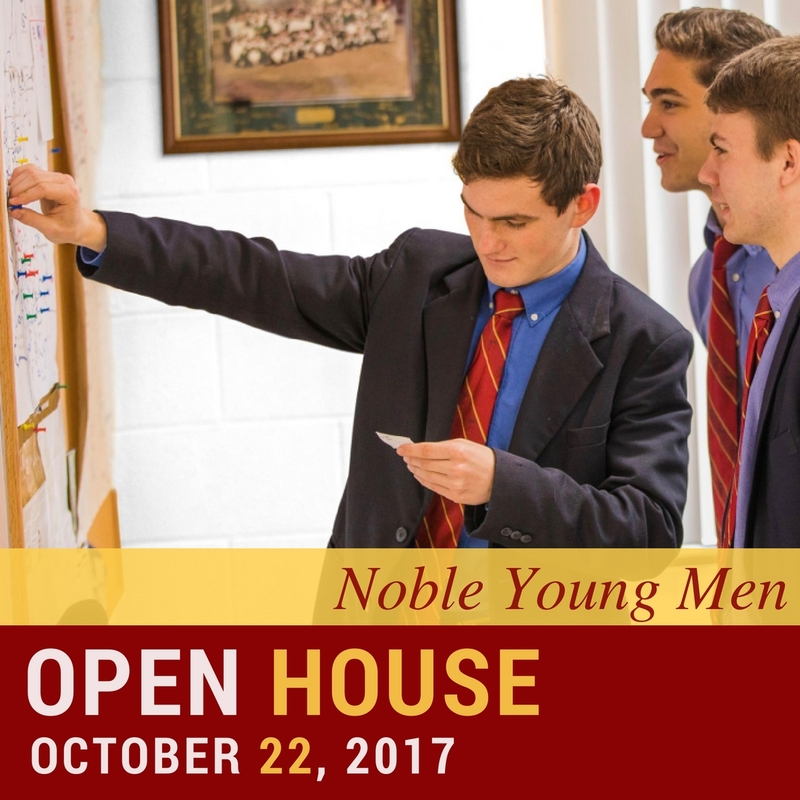 Your whole family is invited to come learn about the Northridge approach to building men. How we partner with parents. Our demanding Liberal Arts curriculum. How we integrate character development into every aspect of the school. *NOTE: you can also register the day of the event. Thank you!